Quite often I get the urge to have an adventure (more often then Marc would prefer). Especially now that I am not working, I sit at home and ponder all the cool things I should be doing and all the neat places I should be visiting. I need to get out of the house! 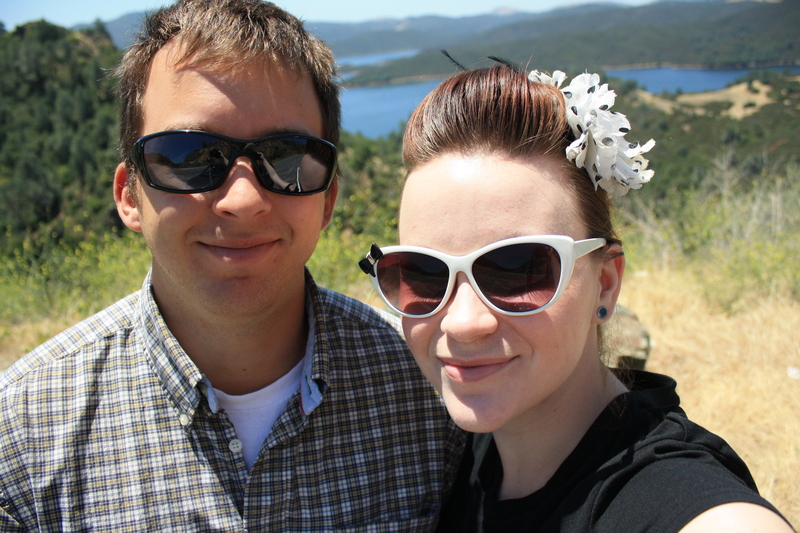 This weekend Marc and I decided to do a day trip to the historical town of Coulterville. The night before I made some pizza and muffins to take with us and we packed lots of fruit and water. 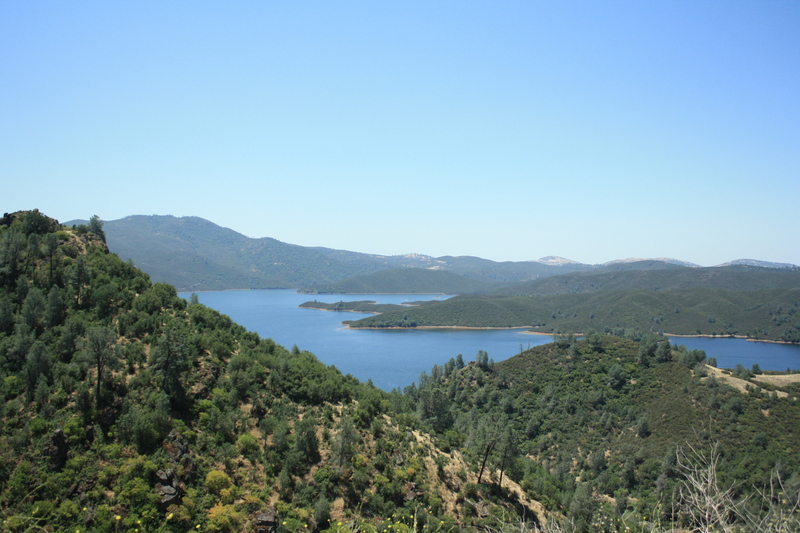 To get up to Coulterville we drove thru rolling hills scattered with oak trees. I love that scenery. Unfortunately there isn’t much of a shoulder to pull off and everything is fenced in, so I didn’t get the chance to take any pictures – I just had to enjoy it from the passenger side of the car. 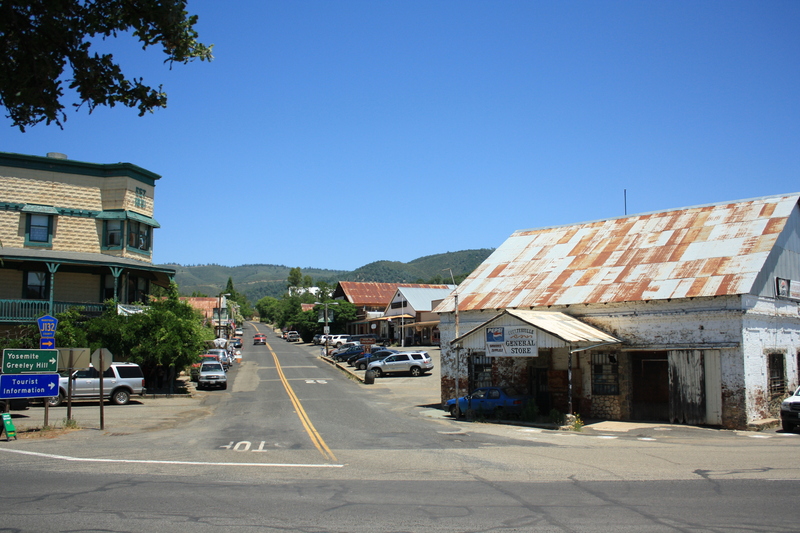 When we arrived at the one street town, we stopped by the visitor’s center and talked with a nice old lady about what was around and got a handful of maps and brochures for all kinds of California vacations (which is still helpful for CA residents!). She told us to go visit the museum and gave us a map of the rest of the town. Many of the buildings are gone now, but several are still standing. 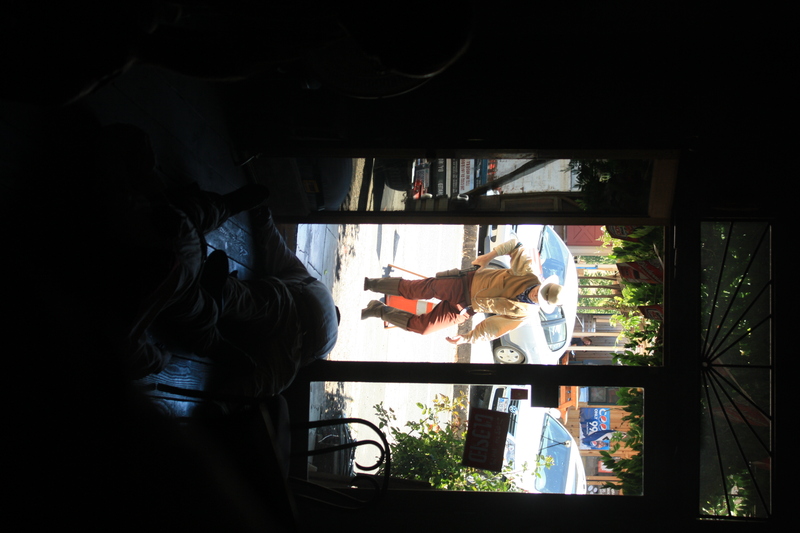 Unfortunately CA’s oldest functioning saloon wasn’t functioning, because the hotel was being renovated. 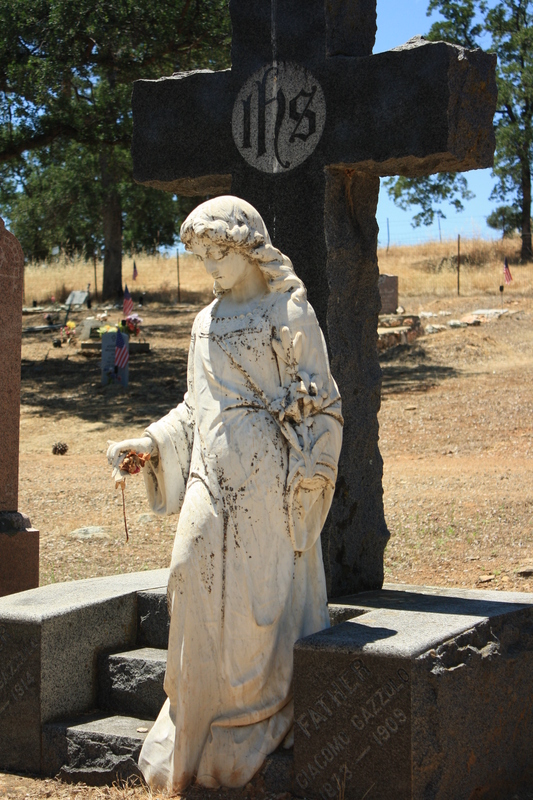 and visited the old cemetary too. We drove up more North and then came back home after enjoying the scenery and spending the day in a new place. 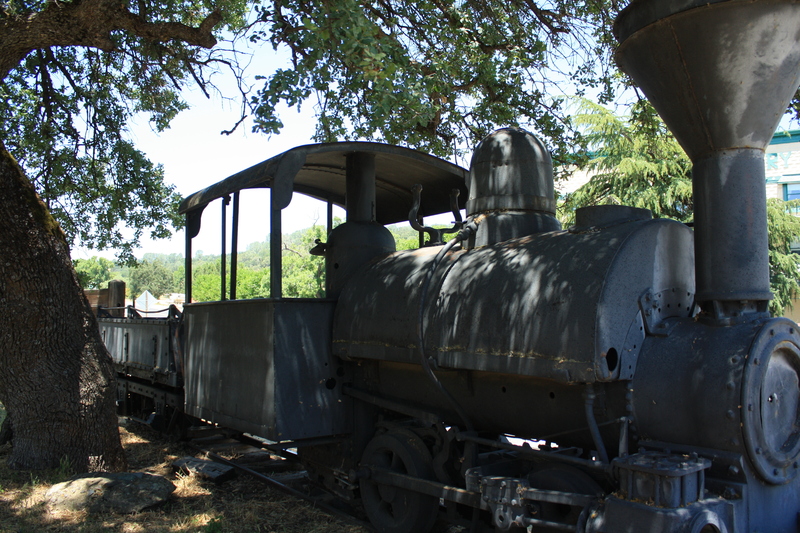 Click HERE to view more photos of the quaint gold-rush town of Coulterville, California.